Thanksgiving and Christmas have to be my two favorite holidays. Every year, I look forward to spending time with family and close friends around the dinner table laughing and joking. I'm always excited about the opportunity to be in the kitchen more, cooking some of my favorite traditional dishes for my loved ones. 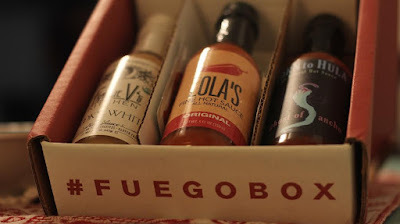 This year I added a little kick to my holiday cooking with Fuego Box! 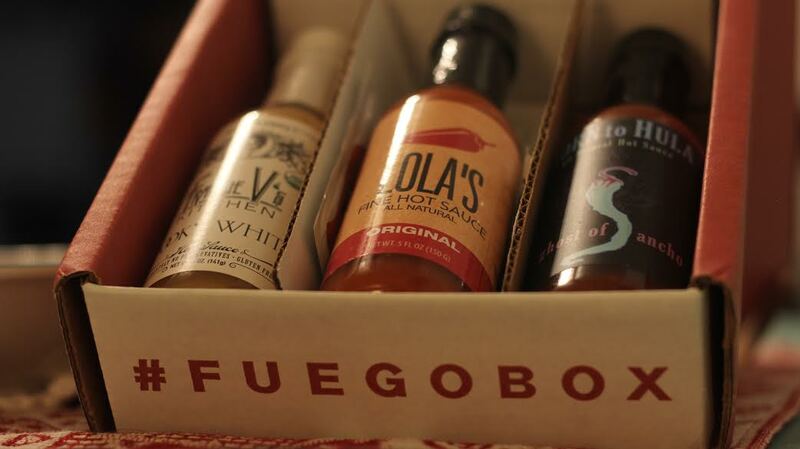 Fuego Box is a monthly online subscription that sends you three new emerging hot sauces full of spice and flavor. Depending on your selection, your box will include either one full-sized bottle, or three full-sized bottles, and a mini tasting notebook. You can expect any and every type of flavorful sauce that you can cancel or skip at anytime. 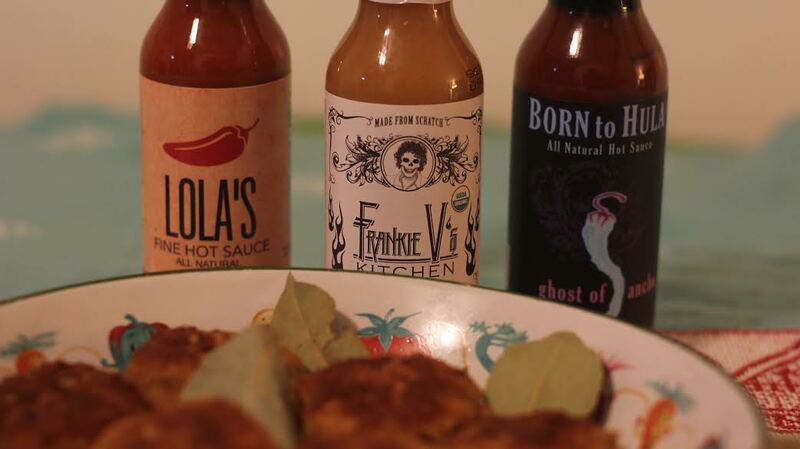 I made salmon cakes as an appetizer before my holiday meal, and I was so glad that I was able to top the cakes with hot sauce from my Fuego Box! This month I received Lola's Fine Hot Sauce, Frankie V's Spooky White Hot Sauce, and Born to Hula Ghost of Ancho Hot Sauce. If you're looking to add some extra flare to your meal then definitely sign up for Fuego Box today!